We provide cost-effective options to Primary Producers across Australia. Our business culture is designed to create a client experience that is Simple, Professional & Reliable... Come & Experience the Difference! 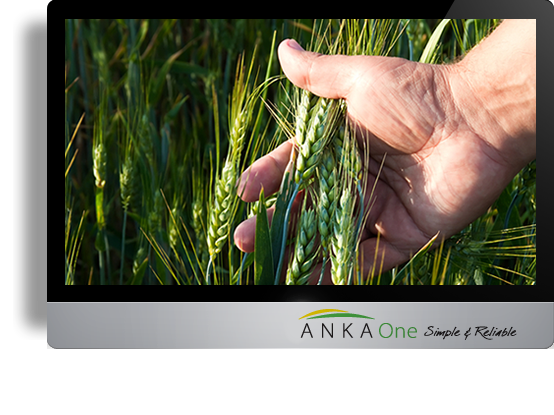 Anka One have our own independent agronomists with over 27 years experience in delivering professional, reliable, objective, and affordable services to the Agricultural Industry. Get reliable advice for a RELIABLE OUTCOME!